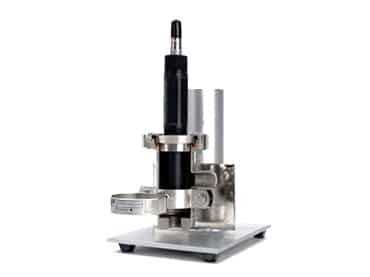 The PH20/FU20 all-in-one sensors feature four separate elements (pH, reference, temperature, ORP) allowing for the simultaneous measurement of pH and ORP. The FU20 features a rugged Ryton™ body and the PH20 features a PVDF body. 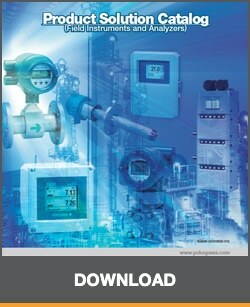 The integral NPT threads on the sensors make installation convenient. The FU24 is an all-in-one pH and ORP sensor made with a chemical resistant PPS 40GF body for harsh pH applications. It is particularly useful in applications with fluctuating pressure and/or temperature. These processes shorten sensor life because the process fluids move in and out of the sensor under influence of frequent pressure and/or temperature fluctuations. This results in fast desalting and dilution of the reference electrolyte which in turn changes the reference voltage causing a drifting pH measurement. 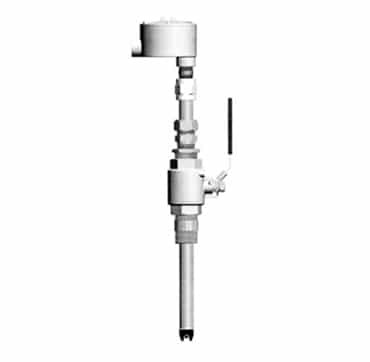 For liquid analysis, the sensors are usually mounted in either a flow or immersion fitting. 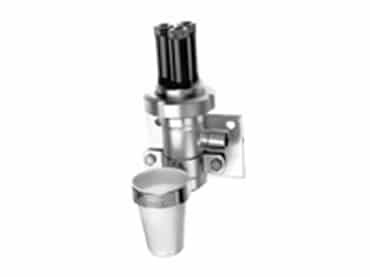 As a result, we offer a full range of fittings with particular emphasis on designs that reduce installation and maintenance time and consequently save operation costs. A high degree of standardization makes it possible to mount electrodes with DIN dimensions directly into a fitting. For most other types a mounting kit is available. The PH97 electrodes are designed to be durable and rugged for use with the PH87 assemblies. Each PH97 holds four separate elements in a rugged Ryton™ body which includes a pH bulb guard and an anti-blowout restraint. This pH system is composed of a metal impregnated Ryton™ solution ground, a double-junction reference, universal pH glass (0-14 pH) and a PT1000 temperature element.. In many applications the large volume reference reservoir will provide an extended functional life. 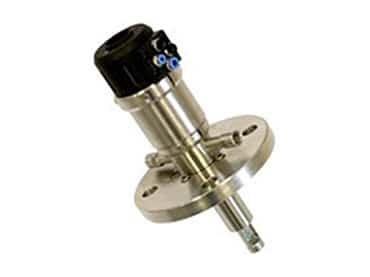 The PR10 is a universal retractable assembly that is suitable for applications where the sensors must be removed without interrupting or shutting down the process. Without any special tools, it can be retracted safely from the process at pressures up to 5 bar (72 psi). 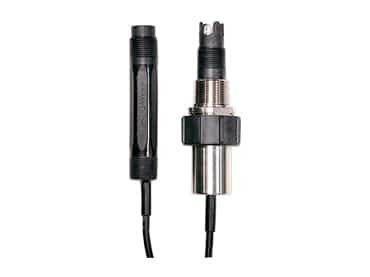 The PR10 is designed to accept any commercially available pH/ORP or dissolved oxygen sensor that has a PG13.5 connection. 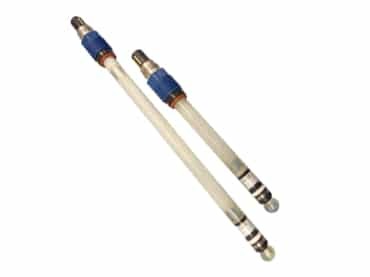 Retractable holders are attached to tanks or piping by an applicable process connection. In order to comply with the various process properties the RF20H (Extract 810 and 820) retractable holder is fabricated of stainless steel, Alloy C-22 or plastic. You can further choose between different process and cleaning ports, sealing materials, and sensors. 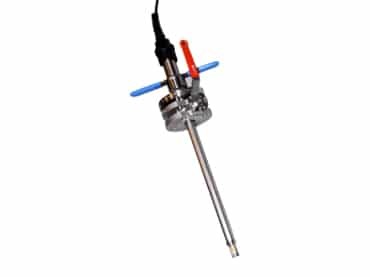 The SC25V is the our first combination pH sensor in a 12 mm design that includes an integral temperature element and a liquid earth electrode. This design provides a large electrolyte volume giving the sensor longer life than most comparable pH electrodes.